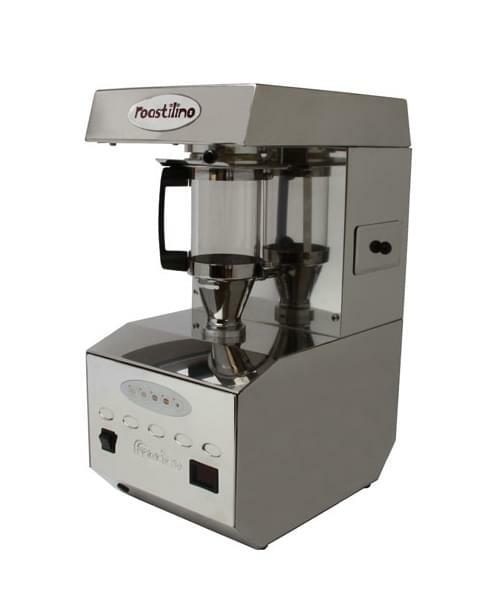 Create your very own coffee roast with the tabletop Fracino Roastilino. Just add green beans and enjoy the process! Ideal for coffee shops and cafes looking to introduce their own roast. 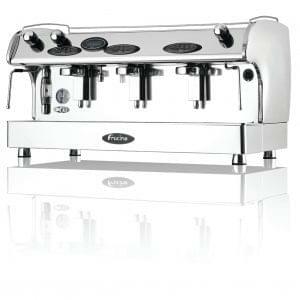 For the very best tabletop coffee bean roasting. Introducing the award-winning Roastilino. 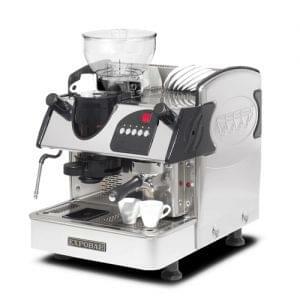 The most innocative counter top coffee roaster on the market today! 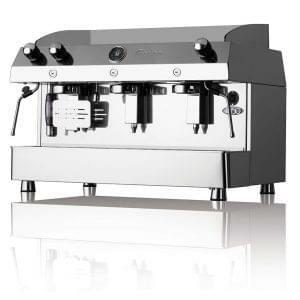 This fantastic roaster is a must have for any coffee bar looking to make a mark in the industry. 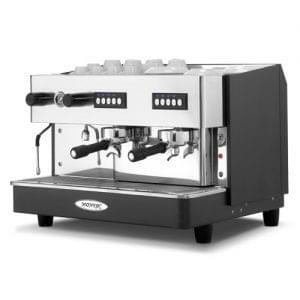 The process of roasting is both fascinating and delightful, with all the aroma of the roast enticing your customers to order their very next beverage. Engineering genious enables small amounts of green beans to be roasted on a bed of hot air in the glass chamber, while the mesh covering allows the aroma to permeate your senses. This theatrical delight is second to none.